Eltizam Asset Management Group is among the leading asset management companies in Abu Dhabi providing strategic management services. With the aim to offer strategic consultancy to control and protect their clients’ assets and brands, they cover a full spectrum of integrated services through their subsidiaries; Three60 Communities and Tafawuq Facility Management. Three60 Communities provides turnkey property management solutions and a full spectrum of community management activities. Three60 Communities also offers its services through Three60 Leisure, Three60 Energy and RE/MAX 360 entities. 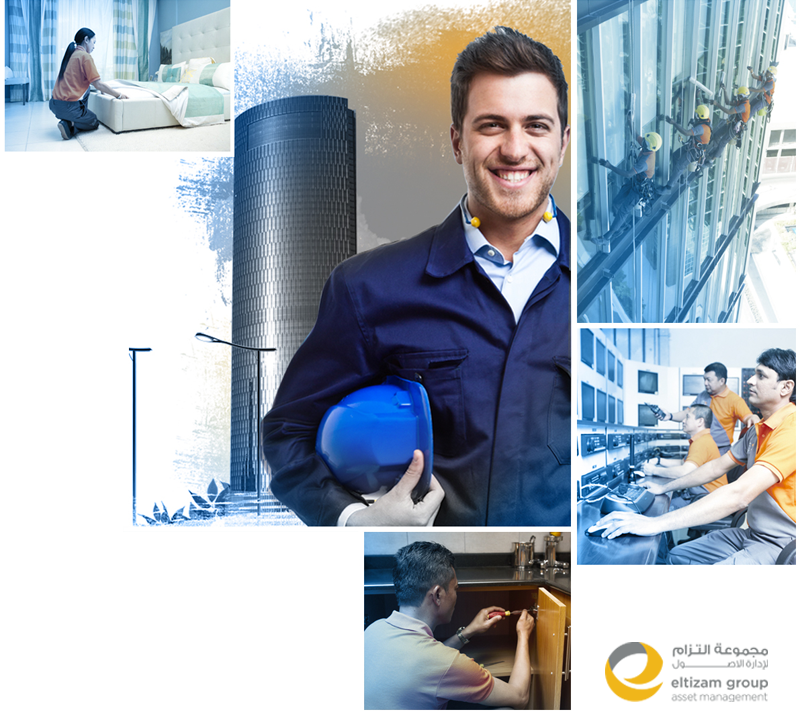 Tafawuq Facility Management, a founding member of Middle East Facility Management Association (MEFMA), coordinates and oversees the maintenance of all facilities, and tailors solutions to clients’ needs. It offers its services through Tafawuq Transportation, Tafawuq Critical Services and Tafawuq Project Services.